Official Mid-Atlantic Chapter of the IECA. 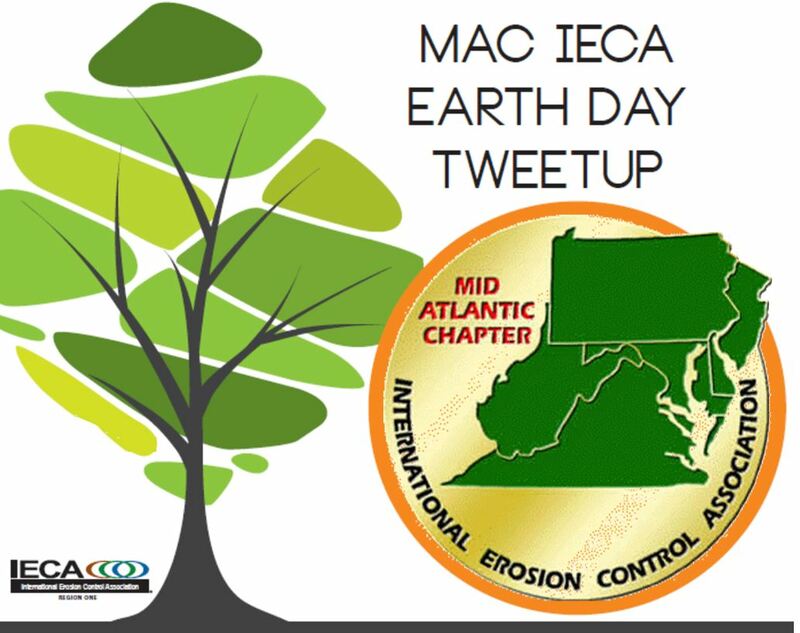 The MAC IECA will be hosting a handful of Earth Day Meetups to encourage IECA members/non-members and environmentally-minded professionals to meet and network in various cities/towns throughout the region. During these meetups, attendees will be able to chat via Twitter and other social media platforms all by using the hashtag #IECAEarthDay (no worries, not required!). We hope you will join us at one of our exciting meetup locations. Please RSVP to the Organizer so space may be reserved for the event. Happy Earth Day! Note from organizer: Meet in the upstairs bar area, not the restaurant. MAC Wins Awards in Denver! MAC-IECA: Providing educational opportunities to better prepare members to address the multitude of environmental issues unique to the Mid-Atlantic region. MAC-IECA is the official Mid-Atlantic Chapter of the International Erosion Control Association (IECA).